The films need to be high concept, innovative and provocative. 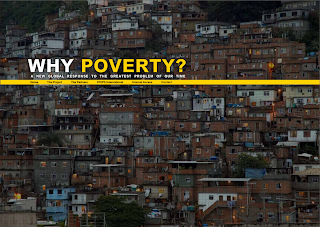 The stories should give a fresh perspective on poverty, not be predictable or simply depict the woes of the world. LENGTH: There are three lengths for the short films. BUDGET: Financing will be considered according to proposal and treatment. Budgets will be assessed film by film, up a maximum of: €6,000 for the viral shorts, €20,000 for the 10 minute shorts, and €40,000 for the 20 minute shorts. FORMAT: preferred shooting and production format is HD. Other formats may be accepted according to availability of equipment and facilities. RIGHTS: All rights will be held by Steps International for use on multiple platforms. Filmmakers will have non-exclusive access to the completed production. TIMELINE: Submissions from 25 March - 1 June 2011. Production from July 2011 to April 2012. SUBMISSIONS: Proposals should be in English and include a ten line synopsis, a full treatment, filmmaker and production company biography, budget, and schedule. A link to viewing material should be included in the proposal. Submissions to be sent via www.whypoverty.net under short films. 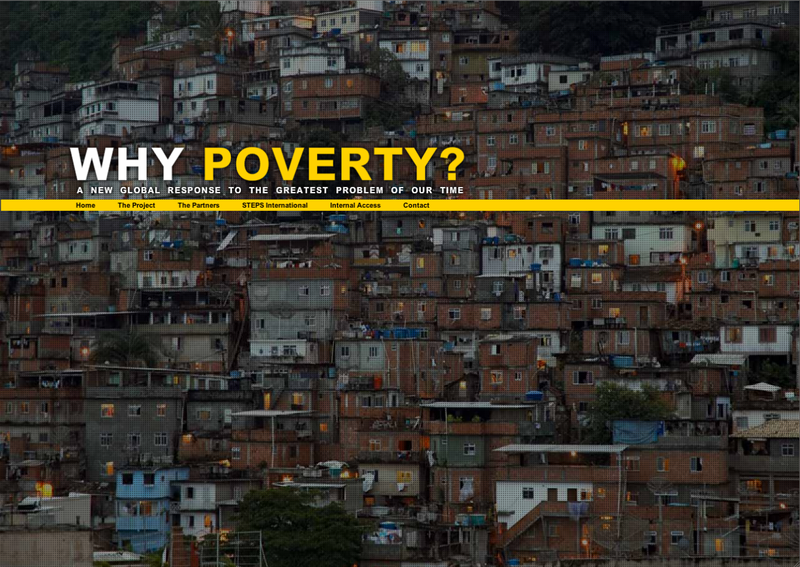 GLOBAL BROADCAST: Why Poverty will be broadcast globally at the end of November 2012, and includes 8 long films, 30 short films, radio, print and online media.